Tracking your activities tends to make be more active. I found that out last year when I got the Fitbit pedometer. Once I set a goal of 10,000 steps a day, the Fitbit's reports pushed me to keep walking more. The problem with the tiny Fitbit is it's too easy to lose. My first one disappeared somewhere near my house. When the replacement failed to make it home from a trip to Las Vegas, I gave up on the Fitbit. My prospects to holding on to the UP from Jawbone look much better. Instead of a paperclip design, the UP is a thin wristband made to be worn 24/7. It tracks your your steps and your sleep. If you take the trouble to enter your food, it will also help you manage your diet and calorie intake. 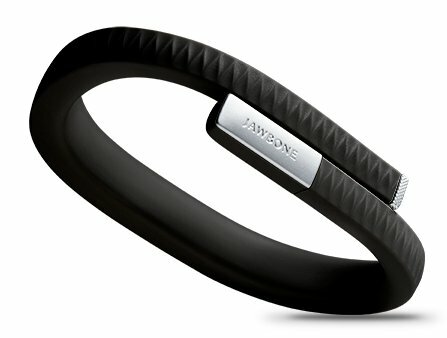 Jawbone says the UP's battery will last for 10 days and that it has alarmks that will wake you after a 25-minute power nap and nudge you if you've been awake but inactive for too long. The first version of the UP released in 2011 was plagued by technical problems and units were eventually recalled by Jawbone. The new version release late last year is getting mucyh better user reviews. The new version works with a free iPhone or Android app that makes colorful graphs of your activity and sleep patterns. But unlike the Fitbit, it doesn't use Bluetooth. You have remove a cap from the bracelet and plug it into your mobile phone's headphone jack. That's a pretty simple step, but you don't get the immediate gratification that comes with a wireless link. 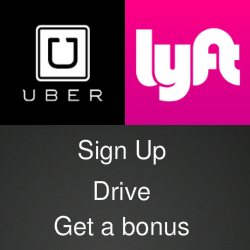 The UP's price isn't very gratifying, either. It costs about $130 just about anywhere you find it, including Verizon stores and verizonwireless.com.